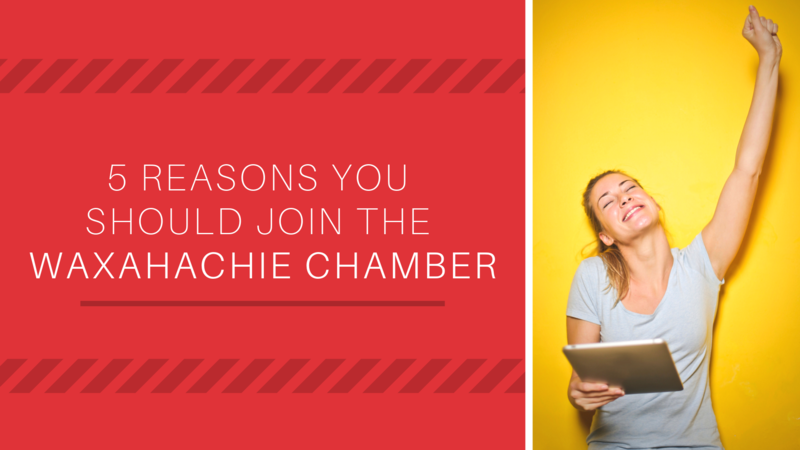 Welcome to the Waxahachie Chamber's blog, Chamber Tribe! Around here, we take pride in championing our members and enhancing the vitality of our community by providing leadership, education, and support. We're glad to have you read along with us as we explore DIY's, how to's, top lists, and so much more! Welcome to the Chamber Tribe!